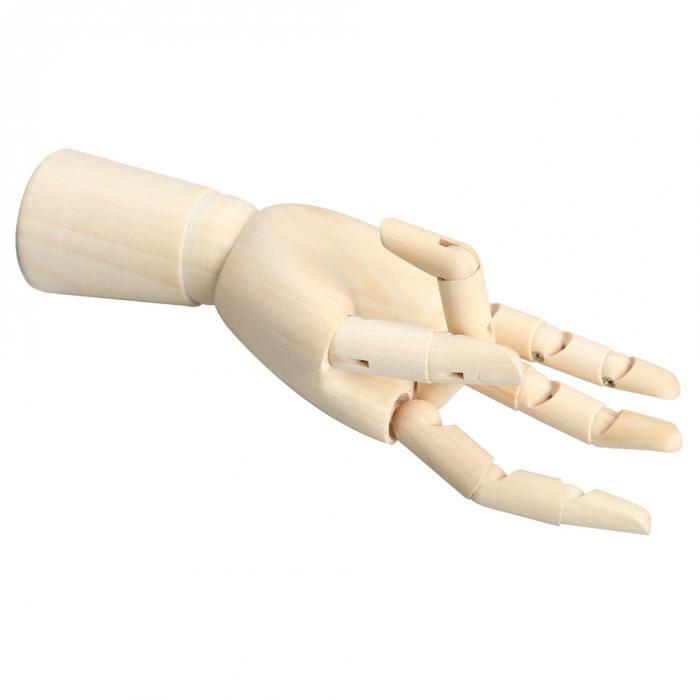 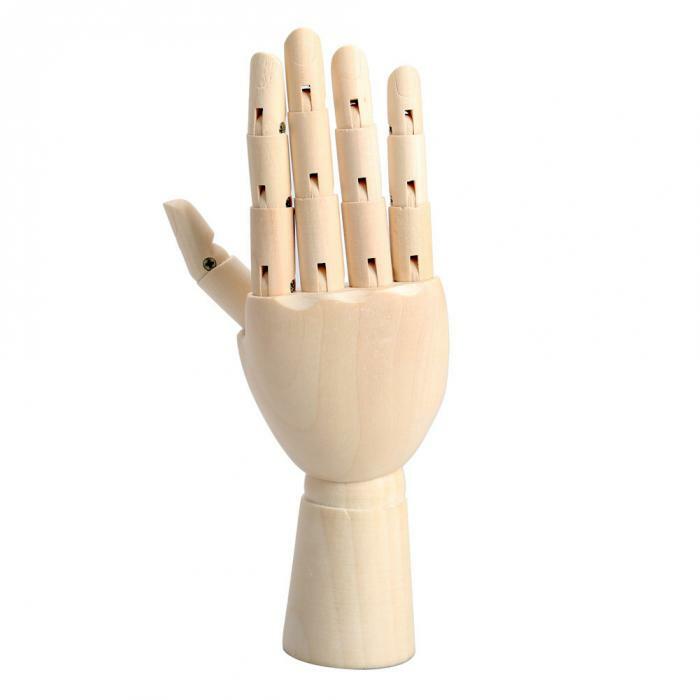 The hand manikin is a useful reference tool for the artist as a model for learning proportion, form and shading. 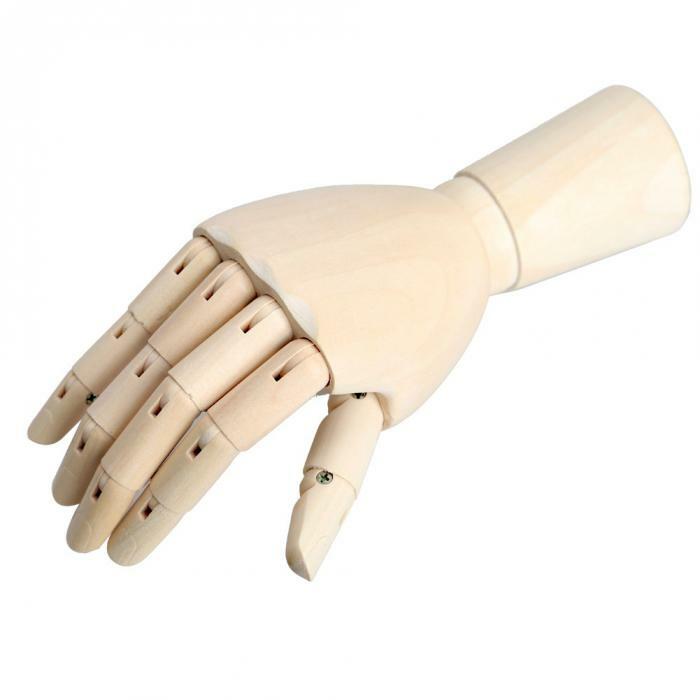 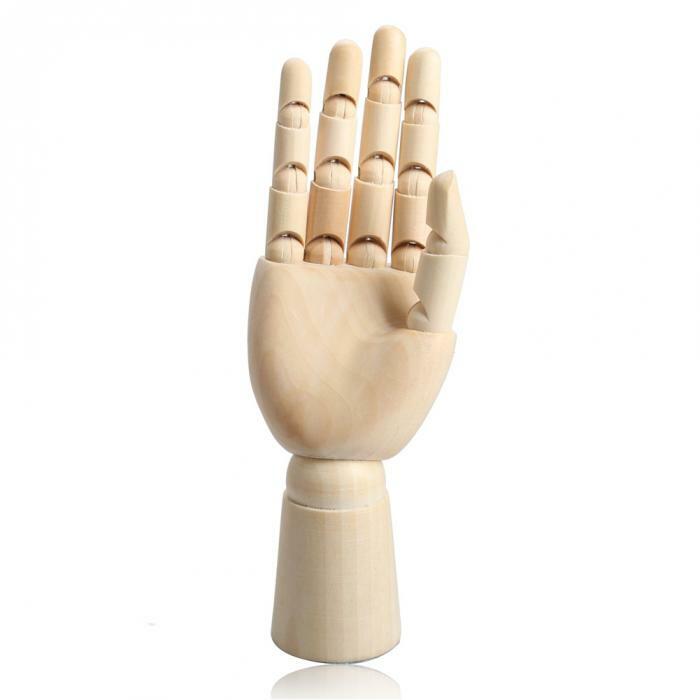 Articulated with accurately jointed fingers and wrist, it can imitate many hand gestures and poses. 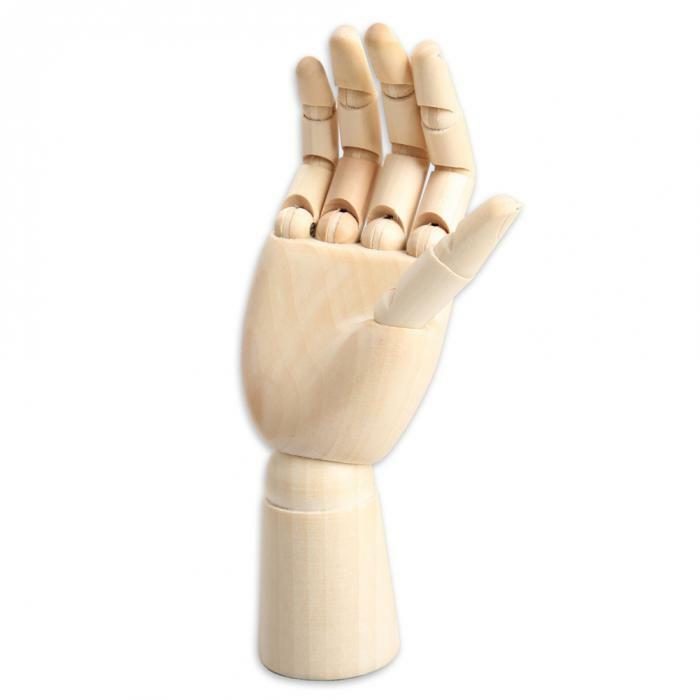 This beautifully crafted piece is made of durable hardwood and is a perfect companion for any aspiring artist. 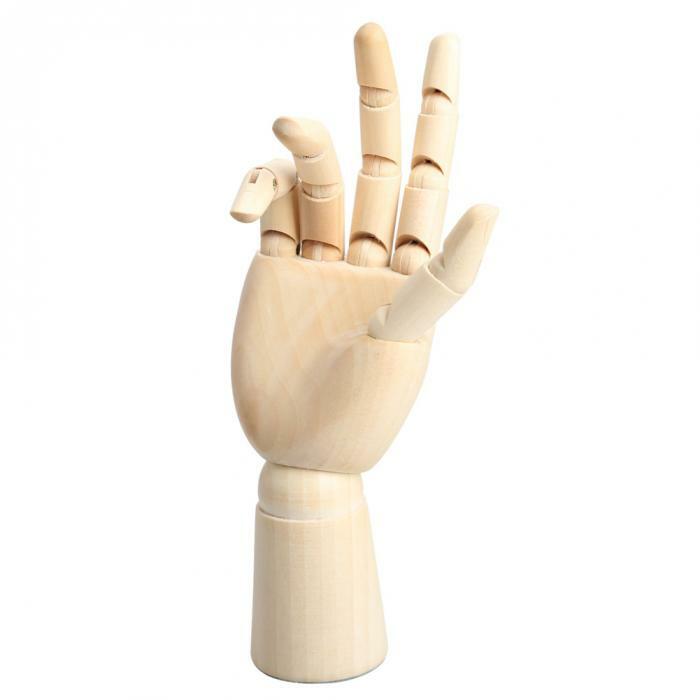 Articulated with accurately jointed fingers and wrist, it can imitate many hand gestures and poses.